There was a very interesting letter in today’s Tokyo Shimbun. A 51-year-old company executive from Kodaira, Tokyo, wrote that he recently visited his sales department in Sendai, and one of the employees told him that the residents of the condominium where he lived until the earthquake of Mar. 11 all received “charity donations,” presumably from the Red Cross, totaling ¥450 million, or ¥3 million for each of 150 households. 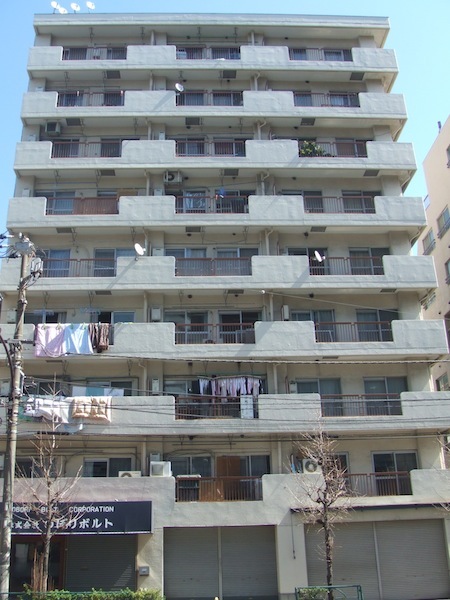 Since the building was declared “zenkai,” or uninhabitable due to the extent of the damage, all the condo owners have had to move. 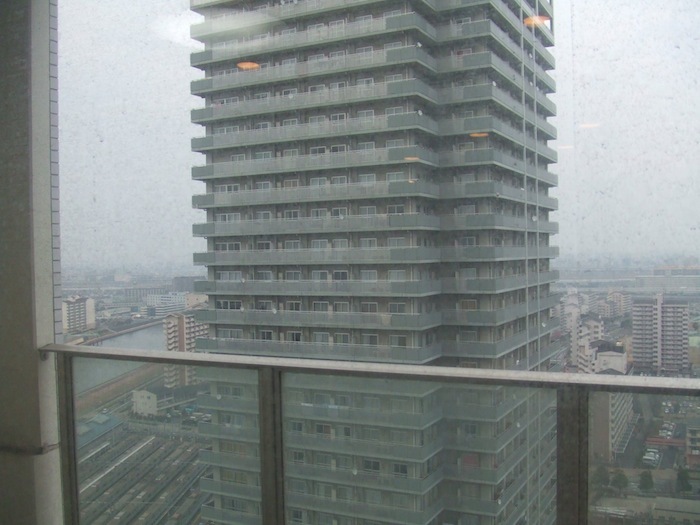 Obviously, thought the executive, ¥3 million is not enough money to replace their apartments. Most of those people are probably home owners themselves, and the letter brings up a matter that has simmered under the surface of disaster coverage for months now: Do home owners deserve more help than other people? Obviously, they think so, but one of the basic tenets of “ownership” is that the thing owned is the owner’s responsibility. He has dominion over that thing and no one can take that away from him. This belief forms the sacred core of capitalism and free enterprise: You can do anything you want with your property, and the unavoidable corollary is that you and only you are responsible for what happens to it. But ever since the disaster home owners in the affected areas have demanded that the authorities (including TEPCO) help them rebuild, and not just with loans, but with direct payments. 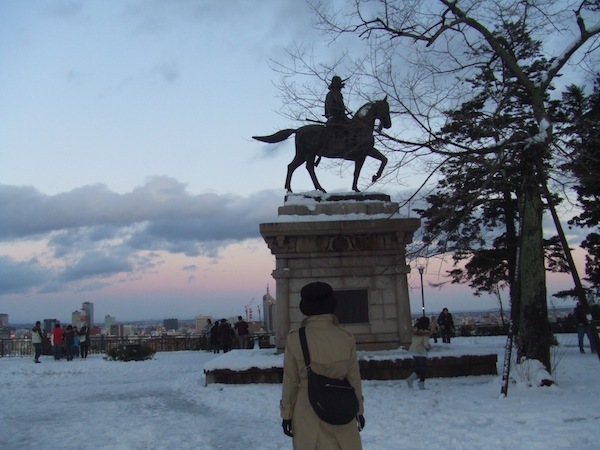 In response to the Great Hanshin Earthquake, the government passed the Disaster Relief Act, which provided funds for people affected by natural disasters. 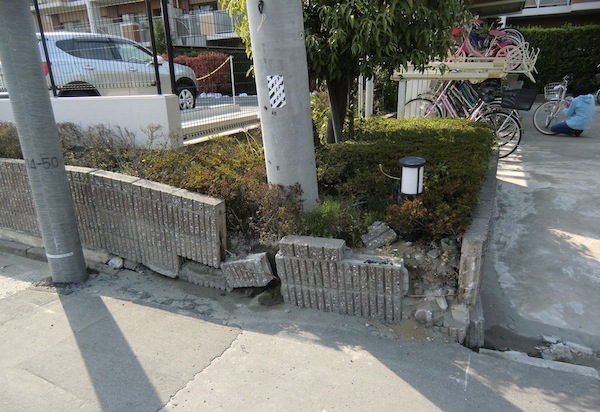 Owners of homes assessed to be zenkai can receive up to ¥3 million toward rebuilding. Many homeowners say this is not enough, and there is even a plan for the government to buy up private land along the coast that has become uninhabitable due to changes in the shoreline. The magnitude of the disaster has, however, obscured an important point. 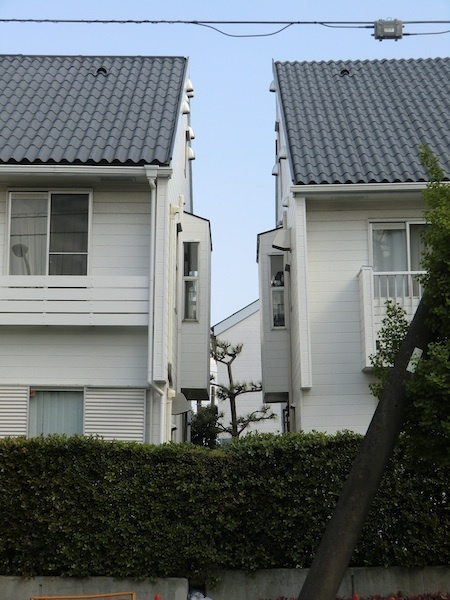 Japan is a capitalist democracy, so why should the government give any free money to home owners? By using tax money to help them, even people who don’t own homes pay to help replace lost private property. This concept violates the spirit of “ownership” and certainly constitutes what libertarians would call a moral hazard. We don’t necessarily support this view. The lives of people in the stricken areas have been destroyed, and we believe it is a social obligation for all of us to help them get back on their feet, whether through the agency of the government or through charitable concerns like the Red Cross. However, the man who wrote the letter to the Tokyo Shimbun has his priorities twisted. Why is a home owner–who tacitly accepts the risk attendant to ownership–eligible for greater charitable assistance (on top of the money he/she will receive from the government) than is someone who rents? Because he has “lost more”? Perhaps, but loss is an unavoidable component of ownership, so why should a renter be penalized for risking less? It’s a class distinction; no more, no less. 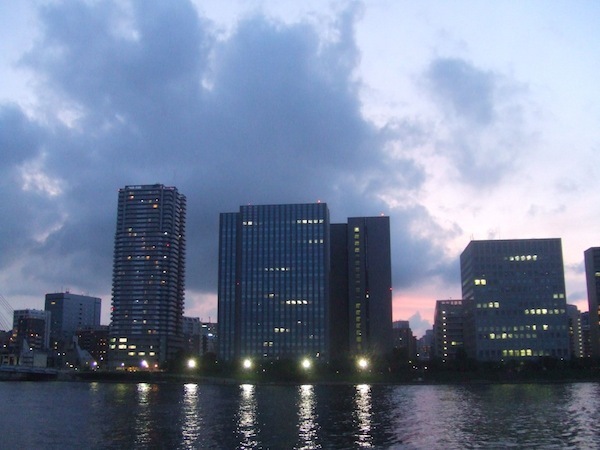 The land ministry has decided to monitor real estate transactions in the disaster-affected areas of the Tohoku region. As evacuees start moving out of temporary shelters and rebuilding their lives, many will likely seek new properties on higher ground, thus causing steep appreciation in land prices on elevations considered out of the reach of future tsunami. 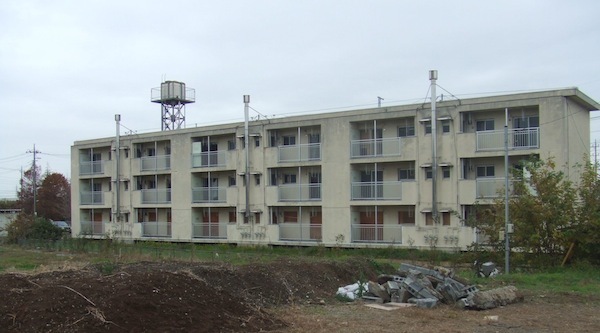 The ministry, along with the prefectural governments of Iwate, Miyage, and Fukushima, is afraid that real estate companies will try to corner the market on these tracts of land. The ministry has already asked local governments to gather information about land transactions. The idea is for the local authorities to designate certain choice areas for monitoring purposes based on the Land-use Planning Law, which regulates the buying and selling of properties. Any transactions that take place within the monitored areas will have to be approved by the pertinent prefectural governor before any contracts are concluded in order to preempt deals deemed “improper” by the law. If the governor does not approve the transaction he can have it voided or ask that the terms be changed. It’s obviously a necessary policy, but it may be difficult to carry out. Local governments are still hashing out whether or not to allow people who own certain low-lying properties to rebuild on the same land. Until they decide, those families are in limbo. Meanwhile, families who have already decided to move to higher ground may be in the process of looking for land and will thus get a jump on everyone else. The competition could end up being fierce, so it will be difficult to judge what constitutes an “improper” deal in some cases if the buyer and the agent come to an agreement. Also, if the local government decides that certain plots of land on lower elevations should be left clear, they will probably have to compensate the owners, something that could take time. And until those families receive their compensation they won’t be able to move. This will be particularly difficult for fishermen and other people in the seafood business, who want to live as close to the sea as possible. According to the Tokyo Shimbun smaller, more isolated coastal communities aren’t waiting for the government. Some have already started rebuilding. Since tsunamis have been a fact of life in those villages for many centuries, a kind of lore has developed that instructs the villagers where it is safe to build and where it isn’t. After a tsunami, everybody moves to higher ground, and then over the course of decades they slowly work their way closer to the sea, since they’re all fishermen, until the next tsunami hits. It’s an inevitable, tragic cycle.